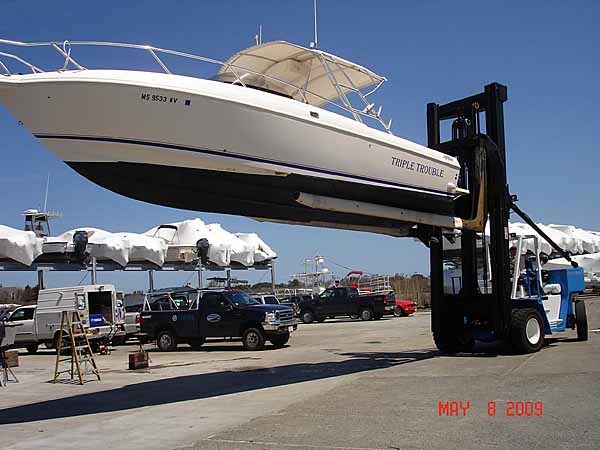 Selling Wiggins “Marina Bull” forklifts in the USA and internationally. or fill out the request form below! 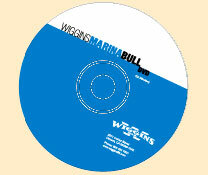 See the full line of Wiggins Marina Bulls in action. Call (904) 608-0580 to order. Gregg Lift Trucks Co., Inc.
All Rights Reserved. Copyright © 2011-2018 Gregg Lift Trucks Co., Inc.